We make beautiful, high quality apps! Turn your ideas into apps! App Development Services We build fully customised apps to suit your exact needs. We develop apps for Apple® and Android™ phones, tablets and desktops. Fully customised to each platform with full native look and feel. We build complete applications that connect to your server. We provide hosting for your services if required. 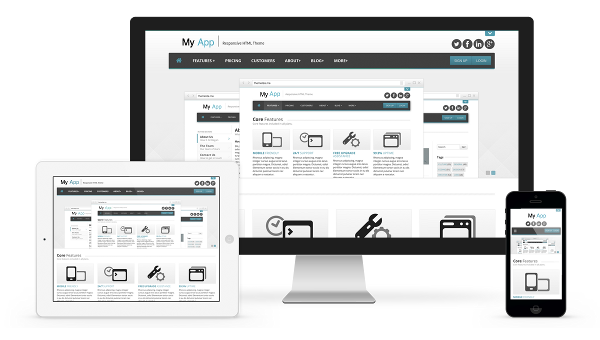 Distribute your apps directly from your web server or via an app store. We will help you set up your server or submit your app to Google Play or the Apple App Store. Our development services come with 12 months free support. If your app is not working to your satisfaction, we will fix it, free of charge. We build Awesome Apps // iOS and Android // 12 Months Free Support // No monthly fees // Get a Free Quote Today! We build awesome mobile applications, puzzles and games. With over 2o years of experience in software development and expertise in computer graphics, image processing, mathematics and algorithm design, we build unique software and apps. Enter your email address to join our mailing list for information about apps puzzles and games. © 2014 Rune Research Pty Ltd. All rights reserved.